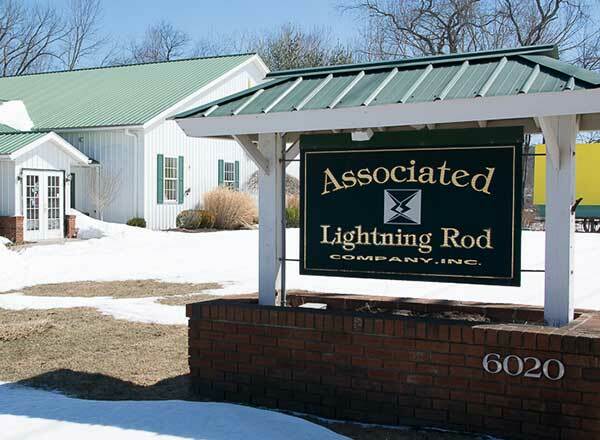 Installing lightning protection systems on residential and commercial structures with over 60 years and three generations of experience! Our licensed installers provide a sense of professionalism and attention to detail on a level not found elsewhere. Our systems fully comply with the National Fire Protection Association, Underwriters Laboratories and Lightning Protection Institute’s standards.